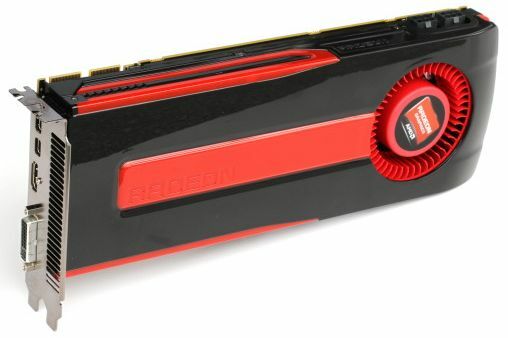 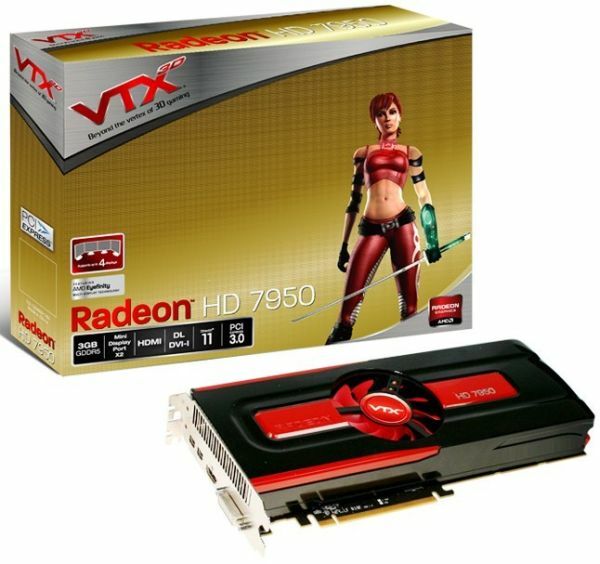 AMD has officially launched today the Radeon HD 7950, HD 7970‘s little brother. 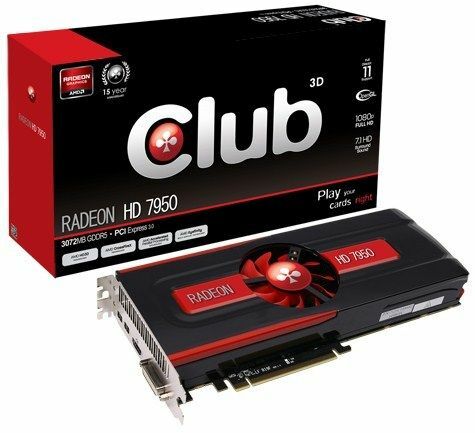 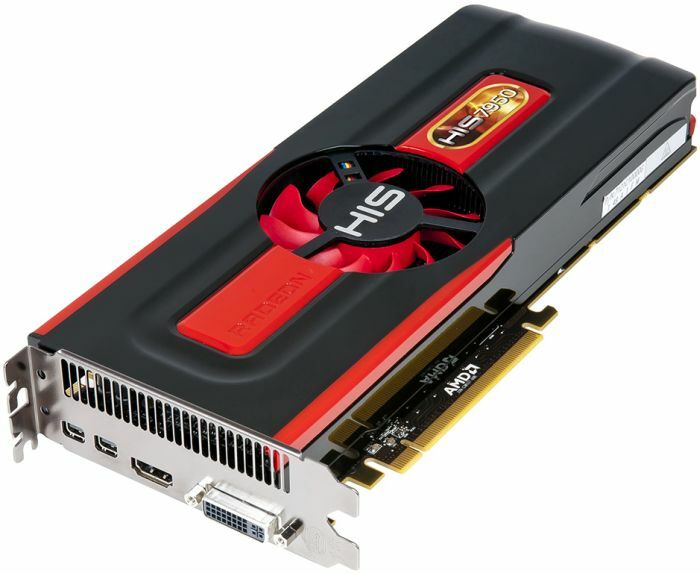 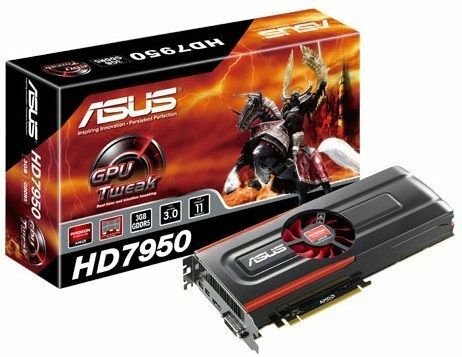 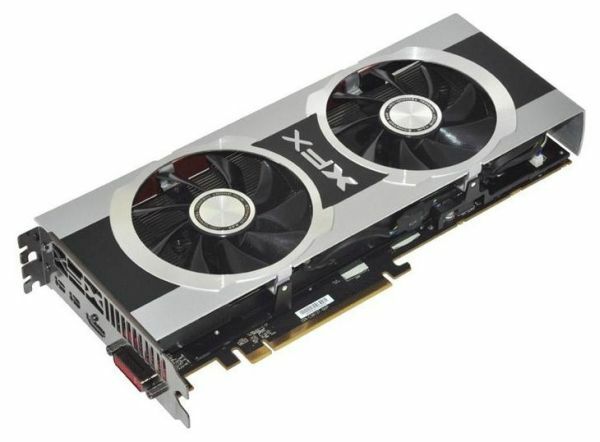 Like the HD 7970, the HD 7950 is based on a 28nm Tahiti (PRO) GPU with the GCN architecture (Graphics Core Next). 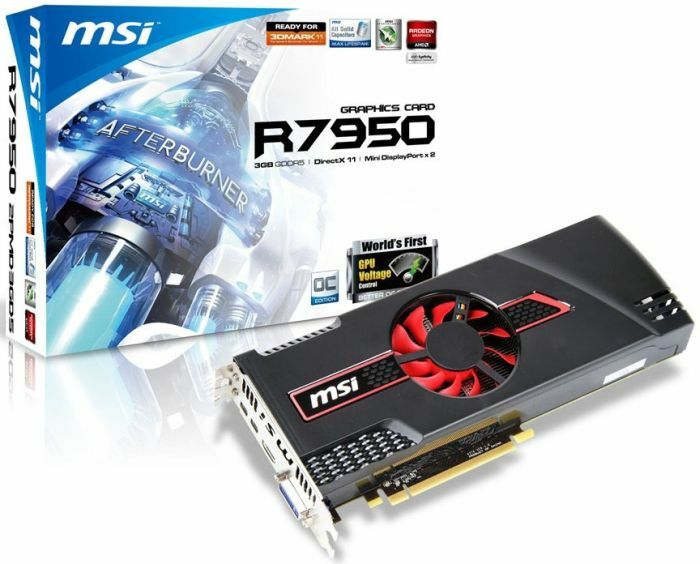 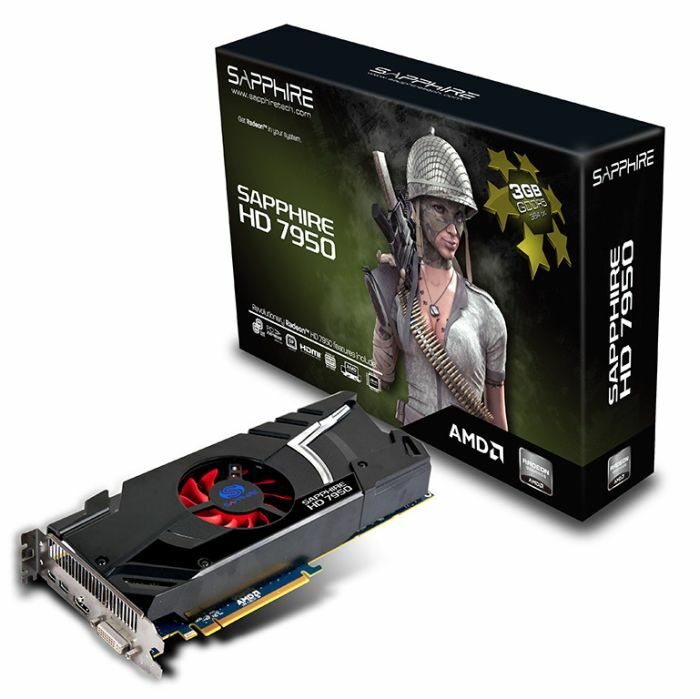 The HD 7950 features 28 computes units or 1792 shader processors. 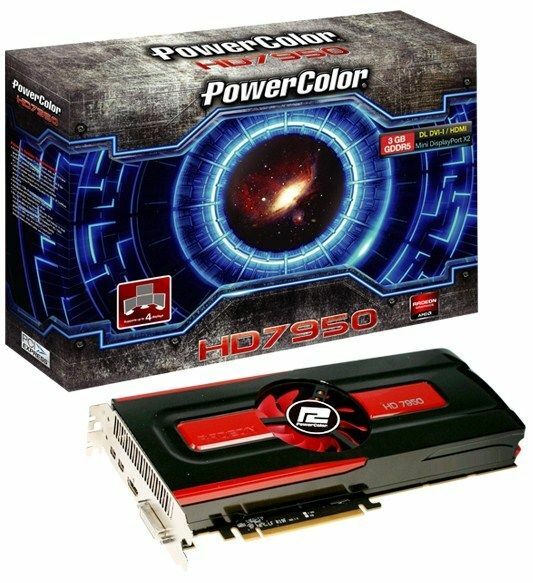 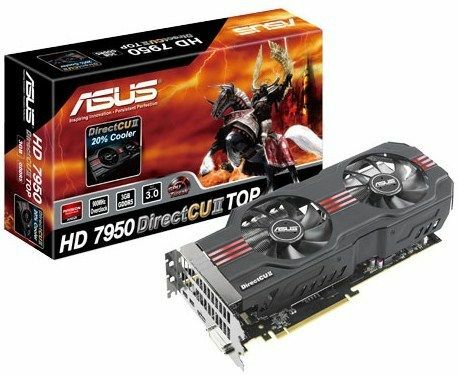 Four computes units (or 256 SP) have been disabled compared to the HD 7970. 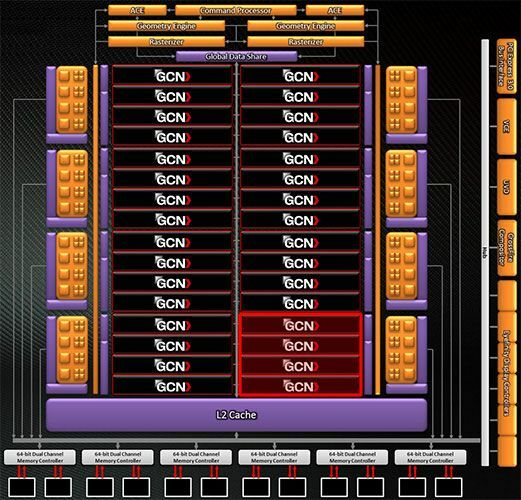 GPU: Tahiti PRO @ 800MHz, 28nm, 4.3 billion transitors, TSMC with HKMG (higk-K metal gate). 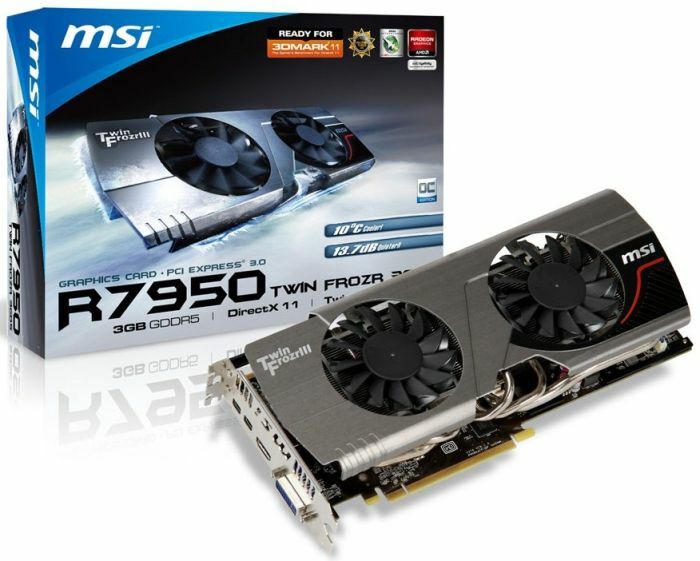 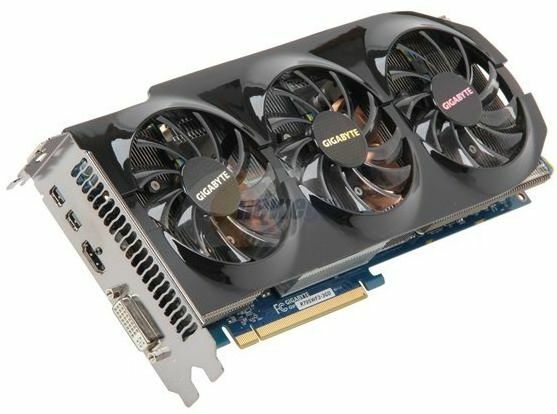 I’d want either the 7950 because of the good price/performance for CF rather than pricey 7970s. 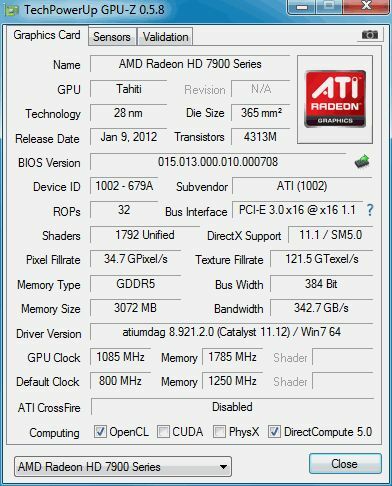 Or wait for 7990 to replace my buffer limited 5970 in March. 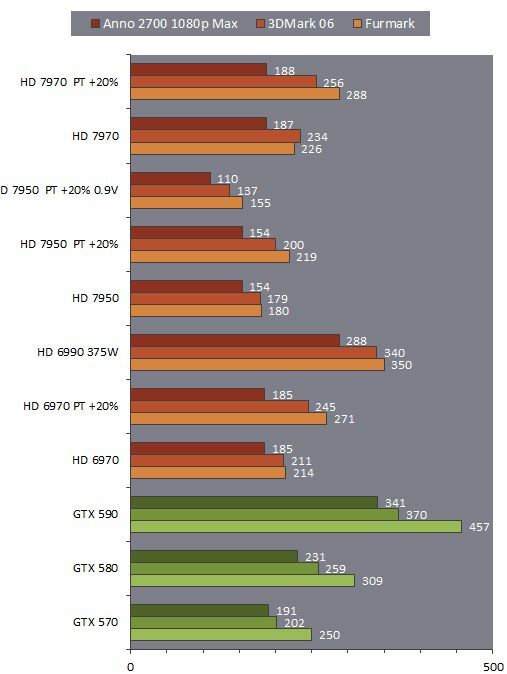 I’d guess that the performance of a 7990 will be 140% (performance graph) judging by the AMD scaling on single vs dual solutions over the series.